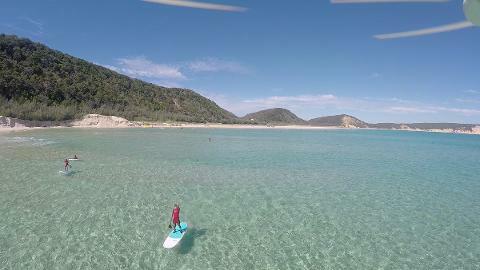 Experience the stunning beaches and clearest waters of Double Island on Stand Up Paddle. We will get you exploring this stunning location with super easy skills taught on our basic to intermediate lesson. 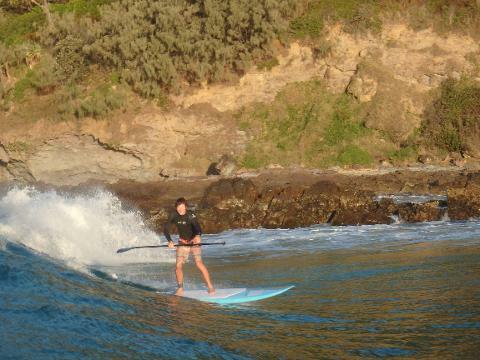 Waters are warm all year round so come have some fun! workout great for core training! Instructors will teach you basic SUP techniques and guide you through the tour. Our exciting stand up paddle lesson uses Double Island lagoons protected from the wind and waves of the open water. Paddle in a buzzing ecosystem that not only is home to a large number of turtles that feed and rest here but also many other marine life including Bottlenose dolphins, rays, sea birds, fish and crabs. 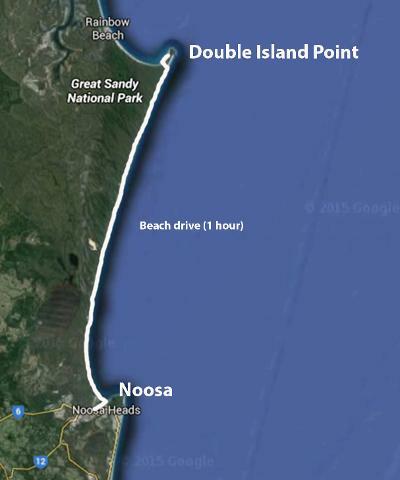 Depart Noosa in specialised 4WD vehicles from pick up points. 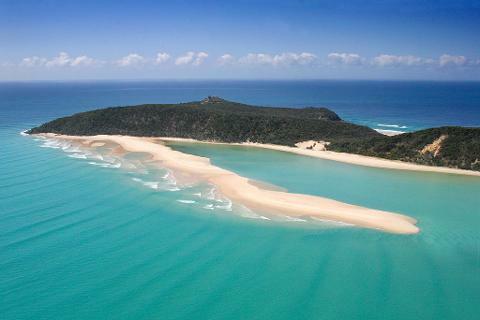 Travel via Noosa North shore ferry and onto Teewah Beach. Equipment set up and safety/instruction briefing on the beach. Light snacks & refreshments provided. Remaining trip along the Great Beach Drive to Rainbow Beach. 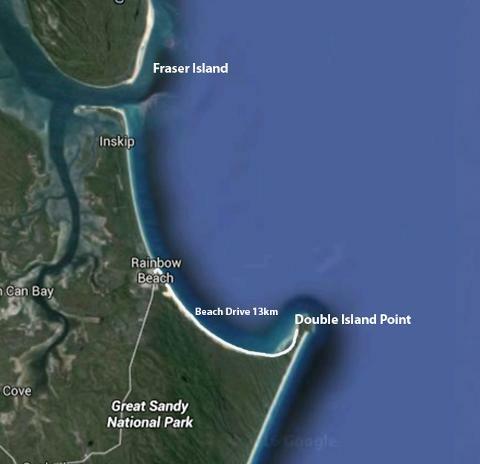 What's included: 4WD Great Beach Drive experience, equipment hire (specialised stand up paddle boards, wetshirt/ wetsuit), fun instruction, National Park entry fees, baggage allowance, light snacks & refreshments. What to bring: towel, change of clothes, sunscreen, water, snacks.